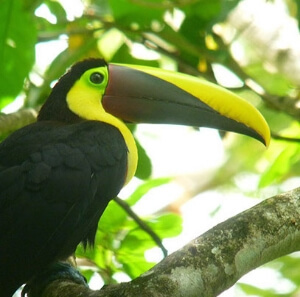 An M/V Discovery Panama cruise offers an itinerary for those with a passion for history, love of wildlife and an adventurous spirit. 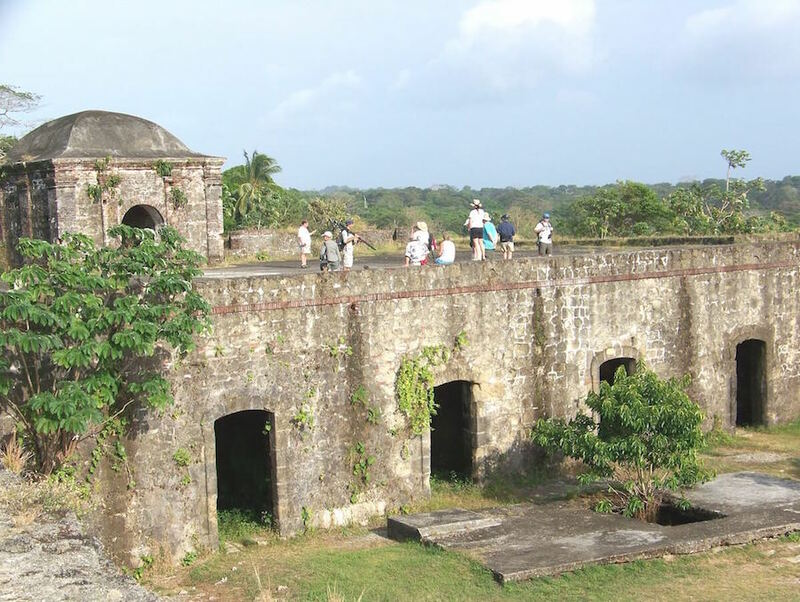 Follow in the wake of the Spanish conquistador, Vasco Nuñez de Balboa, all the way from the Pacific Ocean to the Caribbean. 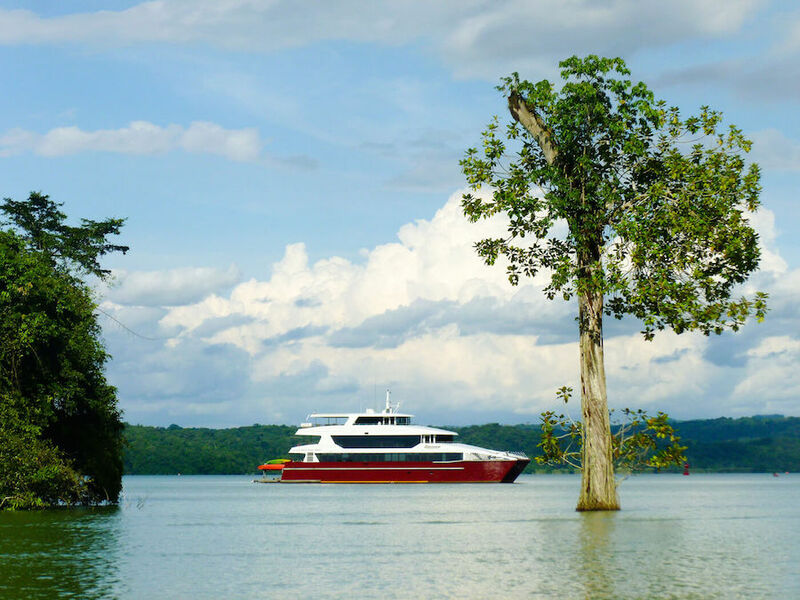 As the only vessel authorized to overnight in Panama Canal waters and the Chagres River, your itinerary is guaranteed to be a unique experience. 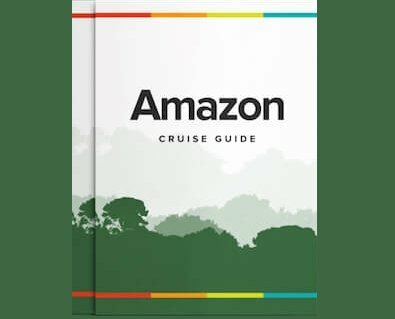 Uncover the fascinating history of the Panama Canal, venture through the Darien jungle, and so much more on a remarkable journey of discovery. The M/V Discovery is a 33 meter catamaran, providing 8-Queen and 4-Twin cabins. 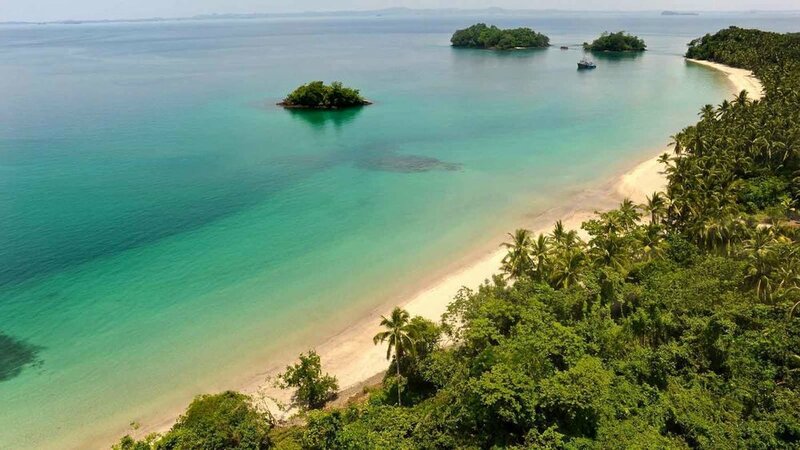 All cabins have individual climate control, bathrooms and huge windows which extend along the length of the cabin allowing you to enjoy the passing-by Panamanian scenery in complete privacy. The Discovery holds a capacity of 24 passengers, along with a crew of 13 carefully selected staff, including a cruise director, and 2 expert bilingual Panama cruise guides. In fact, most guests return stating that the service provided by the cruise guides was one of the best parts of the journey. 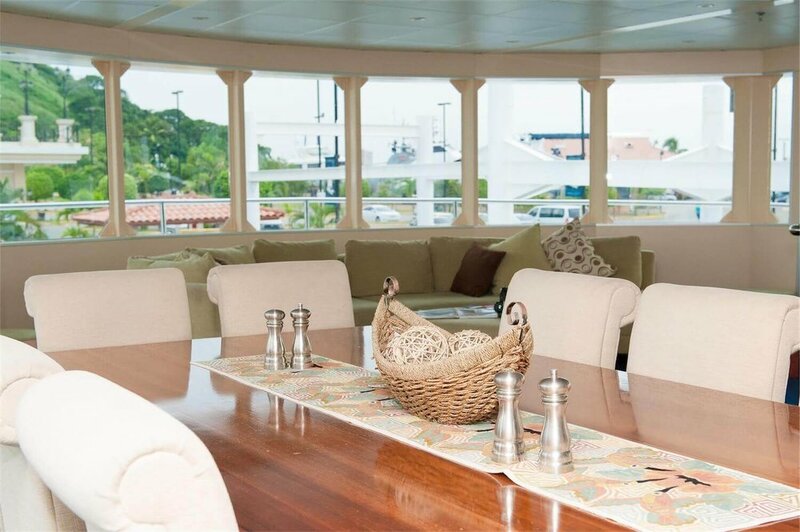 The dining area, bar and lounge are located on the mid-deck which is fitted with floor to ceiling “glass walls” providing a spectacular dinning experience and plenty of space to unwind. Enjoy Panamanian haute gastronomy as we delight you with exquisite traditional dishes prepared by a talented chef. 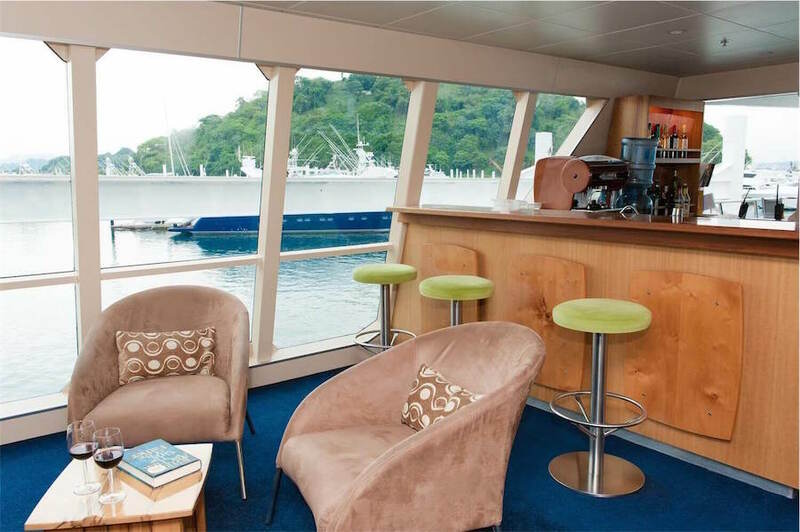 A sun deck is located on the topmost observation deck, an ideal spot for an early morning coffee or afternoon reading, or indeed a barbeque lunch as you transit the Panama Canal in style. 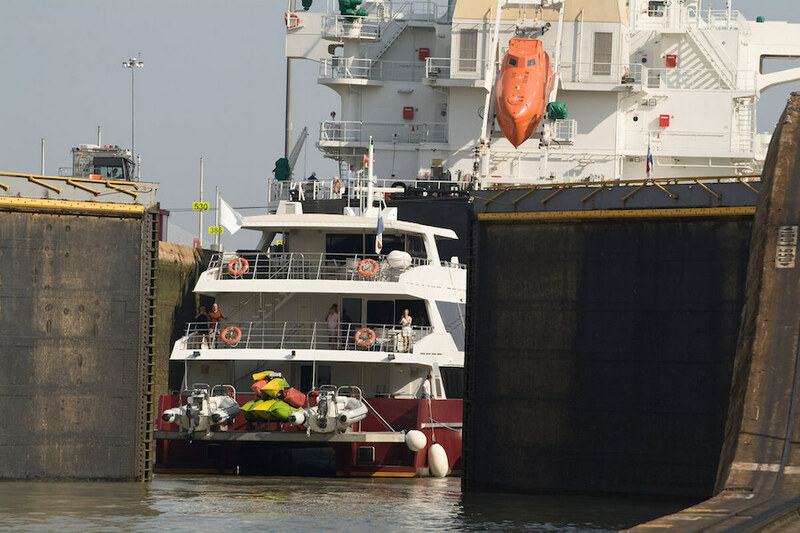 You can even be part of the Panama Canal operations as the Discovery has a daylight transit guaranteed! The Discovery is equipped with a unique platform that lowers kayakers gently into the water and also retrieves them in perfect safety and comfort. 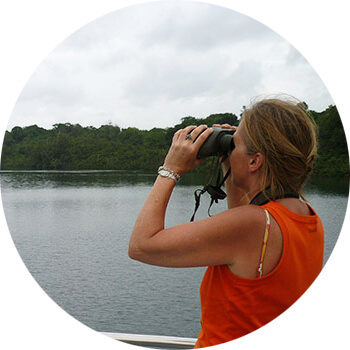 For those with an adventurous spirit– there is so much to be seen!